Regardless of what fictional character Gordon Gecko once said, “Greed for want of a better word is” most definitely not good! As details emerged earlier this week of David Ritchie’s pay-off. 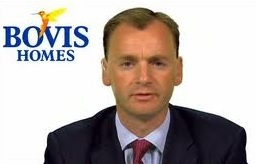 The former chief executive of Bovis Homes “resigned” on 9th January 2017 after a profit warning and ahead of the scandal of buyers being paid up to £3,000 to legally compete on homes that were not finished, and the announcement by Bovis that they had set aside £7 million in February to redress complaints. A Section 430(2b) statement by Bovis homes, confirmed Ritchie is to be handed a total of £635,430 in salary and bonus and a further £909,250 in shares under the long-term-incentive-plan. He also stands to receive a further tranche of 40,556 shares currently worth £357,805 up to 24 February 2018. A total possible payout of £1,902,485! He will be paid a lump sum of £242,180 and will receive a total of £338,250 from July until December salary in lieu of notice. His contractual notice period runs until 8 January 2018. We all know about the oft-quoted HBF survey question: “Would you recommend your builder to a friend?” In the 2016 survey results an somewhat unbelievable 85% said they would, but did they? Most of the large house builders have recommend a friend schemes also known as “send a friend.” Normally a leaflet outlining the scheme is dropped in the Welcome Pack buyers are given when they move in to their new home. 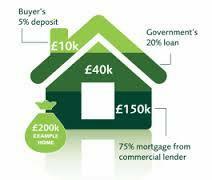 They offer a cash payment to buyers who recommend a friend or someone who goes on to buy a home from the house builder. These payments vary considerably from a paltry £300 (Keepmoat) up to £4,000, although it appears £500 is the most common. For most, the extra money will come in handy at a time of need, especially with all the costs associated with moving home. But beware there is a procedure and significant hoops to jump through before you can get your referral cash, even then it can take several weeks. The referral payment is only made following the friend’s legal completion. 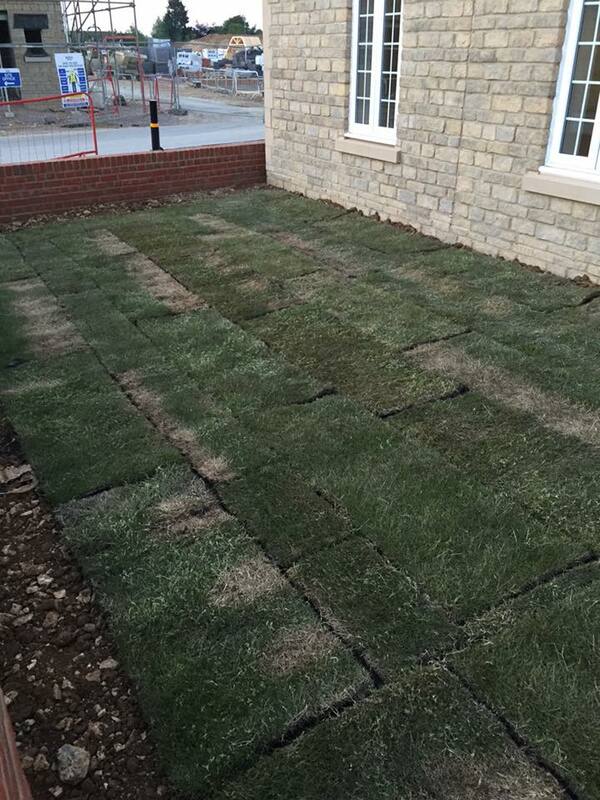 Firstly, you should also consider whether your house builder is worthy of recommendation. Would your friend thank you if their new home turned out to be an unmitigated disaster from hell as they often do? Bovis fail to win a single NHBC Pride in the Job Quality Award. Posted on 24/06/2015 by New Home Expert | Comments Off on Bovis fail to win a single NHBC Pride in the Job Quality Award. “We build some of the best new homes in the UK. Well they would say that – but it can it be justified? 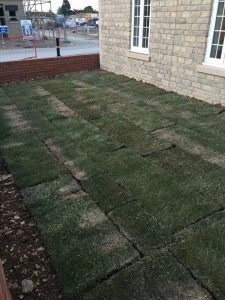 Bovis site managers failed to win a single NHBC Quality Award! For the first time in eight years, Bovis became the only large national plc housebuilder not employ a single site manager worthy of an NHBC Quality Award. Out of an average 97 “active sites” in 2014, not one of their site managers stood out above the crowd. Not one was able to demonstrate he cared about the quality of the homes built on his site. Not one possessed the “wide range of site management skills from technical knowledge and consistency in the build process to leadership and organisational skills, and achieving the highest possible standards and best practice in house building” that the NHBC judges were looking for. No one cares at Bovis! They cannot even be botherd to set up a sprinkler to water new turf! Comments Off on Bovis fail to win a single NHBC Pride in the Job Quality Award. Highest Quality Housebuilder? Not exactly! Of the bigger housebuilders only Barratt, Redrow, McCarthy and Stone and Miller maintained their 5 star rating from last year. Taylor Wimpey, Bellway, Bloor, Crest, and Churchill Retirement Living, all lost their five star rating. Persimmon, Bovis and Avant also lost a star and are now the only housebuilders rated just 3 stars in the latest HBF National New Home Customer Satisfaction Survey. Just how bad are their new homes? So why are standards getting worse and who is to blame? 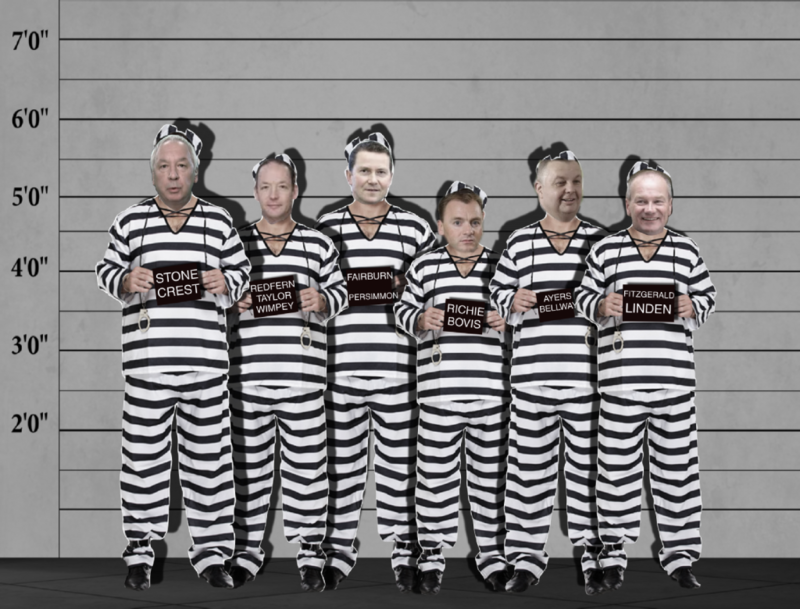 These men are all guilty – guilty of building and handing over new homes late, not fully completed, with defects and failing to provide the required level of customer care to ensure that all their buyer’s problems are rectified quickly and effectively. Britain’s least wanted! – Lacking in star quality? They may have stars in their eyes but now have fewer on their site flags! Persimmon has confirmed it has sold over 3,000 new homes under the government’s Help to Buy Equity Loan scheme launched in April. This equating to approximately a third of the group’s total completions in 2012. The second, and more controversial, part of Help to Buy was brought forward and launched in October, offering indemnity guarantees to lenders for their 95% mortgages for new and existing homes. Many are saying the scheme risks causing a housing bubble. Persimmon confirmed that the impact of Help to Buy (2) mortgage indemnity, had “been muted due to the higher level of interest rates being charged with only a limited number of lenders involved in this second phase so far.” They anticipate that sales supported by these guaranteed mortgages will increase as interest rates begin to reduce as more lenders enter the market over the next few months.